Pilot program benefits about 100 Michigan-based community organizations, with a focus on Detroit. 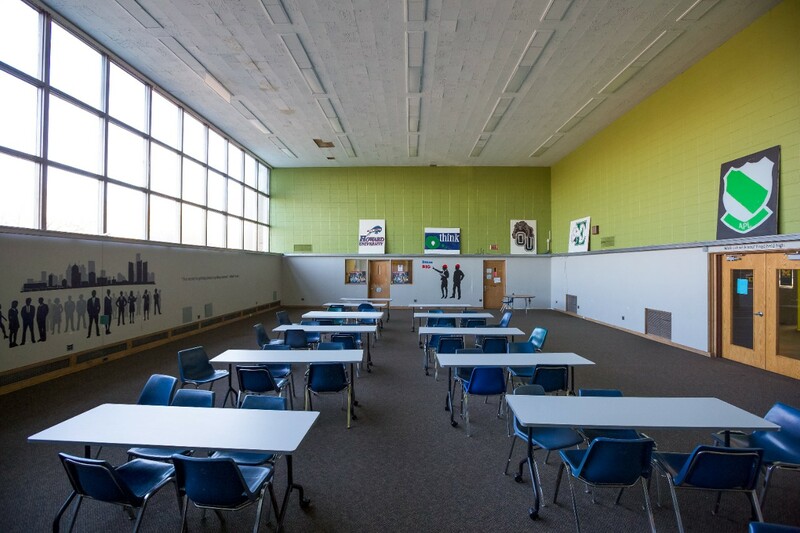 Detroit’s Cody High School among first to participate with furniture and three-room makeover. GM first metro Detroit-based automaker to undergo large-scale, multi-site campus decommission. DETROIT, November 21, 2016 /3BL Media/ - General Motors is in the midst of transforming itself from a traditional automotive company to a business that will redefine personal mobility. 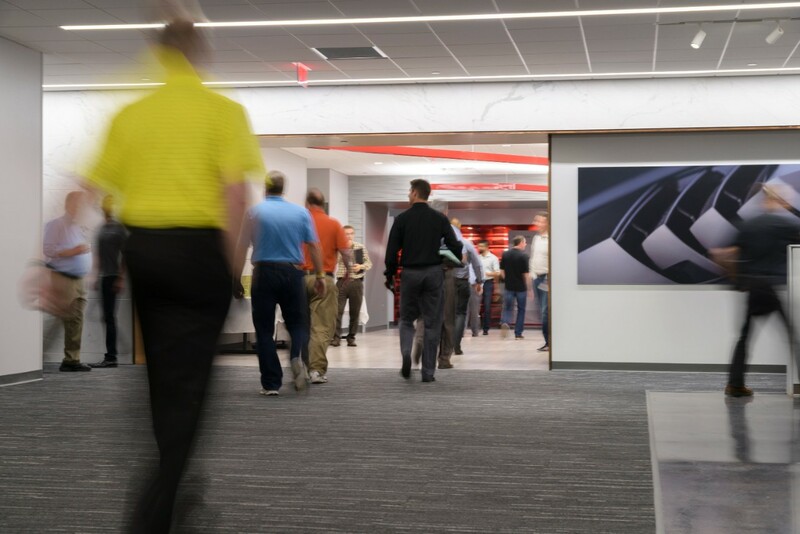 Enabling more collaboration among employees is a cornerstone of the transformation, so GM has set out to redesign their work environment. 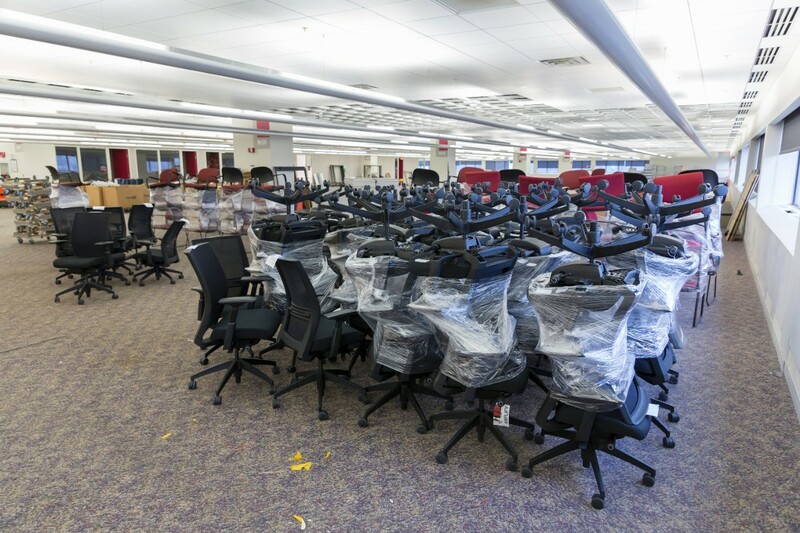 GM has partnered with Herman Miller and Green Standards to repurpose tens of thousands of pieces of office furniture and equipment that were displaced by the transformation into $1 million of in-kind donations over the next two years. The pilot program is expected to benefit about 100 Michigan-based community organizations, with a focus on Detroit. 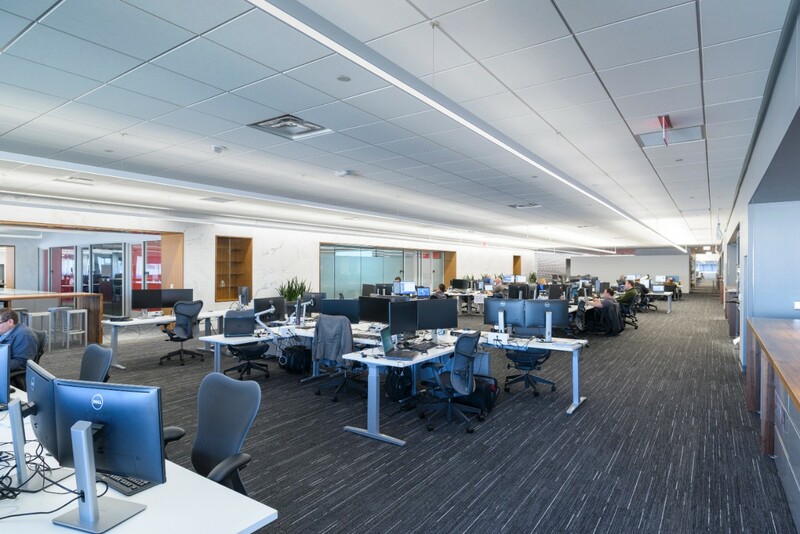 The Herman Miller rePurpose Program, managed by environmental firm Green Standards, is an industry-leading solution for managing surplus corporate assets through a combination of resale, recycling and donation. Through rePurpose, GM will divert from the landfill nearly all existing furniture, equipment and supplies resulting from renovations occurring at GM’s Technical Center in Warren, the Proving Ground in Milford and global headquarters in Detroit. GM will reallocate some assets to other company locations. General Motors is the first metro Detroit-based automaker to undergo a large-scale, multi-site campus decommission project. The multiyear office asset reassignment project has the potential to expand across the country. 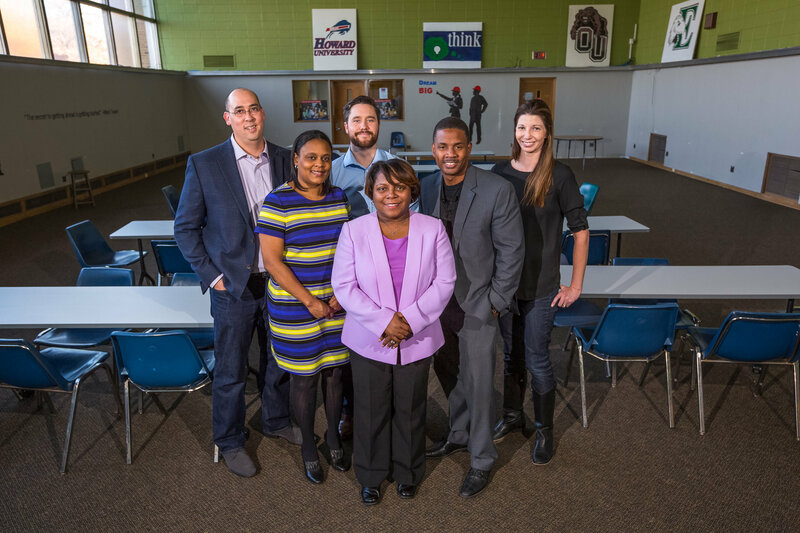 Among the first beneficiaries of the rePurpose program is Cody High School in Detroit, with whom GM has been closely involved over the last six years. In addition to furniture and equipment, employee volunteers from GM, Herman Miller and Green Standards will undertake a three-room makeover to enhance the educational learning experience of students and faculty. Enhancements to the new multipurpose and parent/teacher spaces will include painting, drywall repair and floor refinishing, among other projects. The rooms are scheduled to be completed next spring. The partnership between GM and the Herman Miller rePurpose program resulted from GM’s $1 billion investment in its Warren Technical Center campus announced in May 2015. 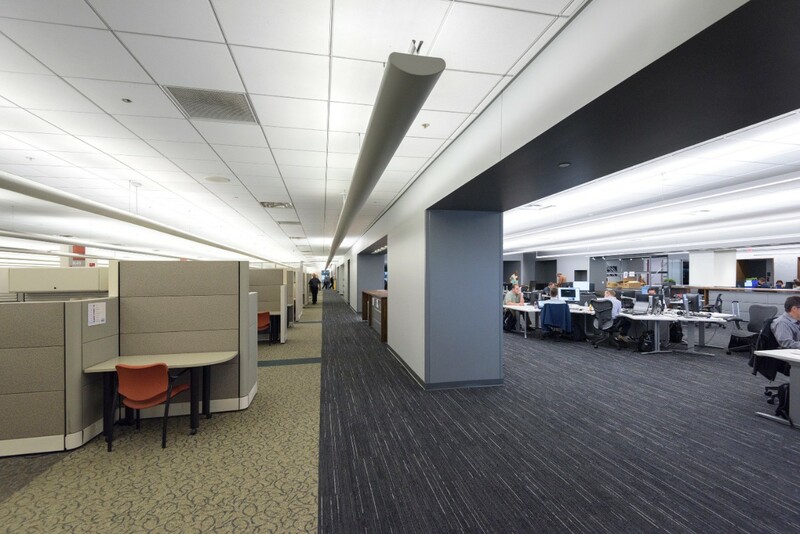 Construction at the Vehicle Engineering Center, among several other buildings there, includes extensive office upgrades such as new carpet, furniture, equipment and an open work environment to foster employee collaboration, idea sharing, faster problem-solving and more. The rePurpose program contributes to GM’s landfill-free and community outreach efforts. According to estimates based on EPA data, up to 8.5 million tons of office assets end up in landfills in the U.S. annually. To date, GM has diverted 550 tons of office materials from the landfill through the rePurpose program, equal to growing nearly 46,000 tree seedlings for 10 years or offsetting electricity use from nearly 250 homes for one year. Over its lifetime, the program is estimated to divert more than 2,000 tons of materials. Through rePurpose and other giving efforts, GM’s employees dedicates their skills to foster and strengthen relationships in communities where they live and work. This year, 7,100 GM employees have volunteered their time and talent at 75 metro Detroit nonprofit organizations, totaling more than 50,000 service hours. For more information about the rePurpose program at GM, visit www.repurpose.gm.green.